Hobbits & Hairdye: My Top Films of 2013 | Part Two. My Top Films of 2013 | Part Two. I think the end of the year was the highlight for films, so many incredible ones came out at once, all of which I was desperate to see & none of them disappointed. I didn't go into this film with the highest of expectations, to be completely honest, I thought it would be a standard Rachel McAdams film. Cute, girly & enjoyable, but I wasn't expecting big things. I completely eat my words, I loved this film. Despite the same actress & the elements of time travel, it was nothing like 'The Time Travellers Wife' as I expected it to be. It was funny in the right places, it was poignant in the right places & it really made me think about my own life, but not in a depressing way. The cast & the acting were all incredible, but the thing I loved most about this film is that its quintessentially British. I've watched it since, and still remain convinced that it will be a favourite for a long time to come. 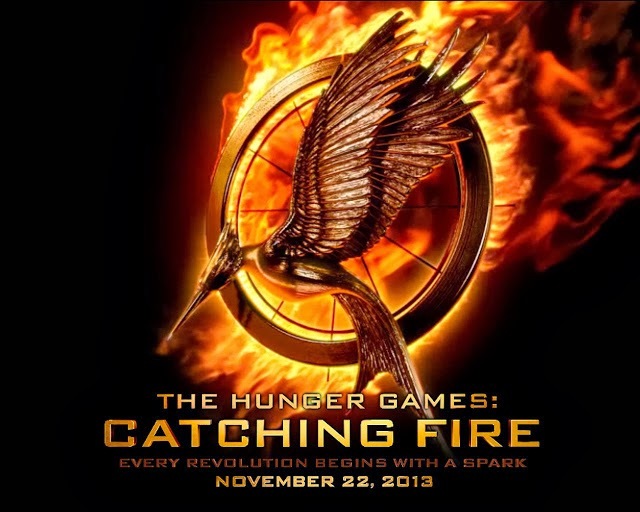 A highly anticipated film, I knew as soon as the trailer came out that this film would be a step up from the last. Catching Fire is my favourite book out of the series so I was expecting big things & praying that it did the book justice. It did. It included everything I wanted it to and made it exactly how I imagined it to be. It was bigger and better than the first film which I didn't think it could be and now I'm super excited for the final part of the series. We all know this, but for anyone who hasn't been paying attention -- I am a huge Disney Geek! 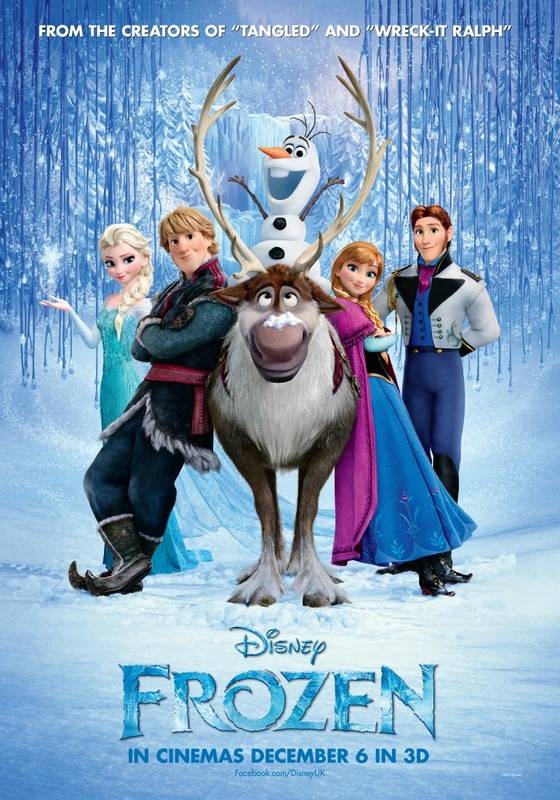 So obviously the newest Disney film was going to make it into my list of top films! Seriously though it is an incredible film & it really demonstrates why Disney is so amazing! I saw it three times in the cinema, thats how much I loved it! Elsa is the best character and I'm very envious of her hair & dress. The songs were all incredible, I officially know all the words and frequently sing them in the shower. If thats not a sign of a good film then I don't know what is. Prior to seeing this film, I didn't think there was too much promotion for this film, or I didn't see any at least, so I didn't really know what to expect! I guessed a 'lost in space' kind of story, but was not expecting what I saw. It was so incredible I barely even have words. Sandra Bullock deserves all the high fives for her role in this, being the sole character for the majority of the film that could so easily become dull, but not in this film, her performance was amazing. The cinematography of this film is unbelievable, so much so that I actually left the cinema feeling so weird, my body felt so strange and I was shaking so much, I'm taking that as a good sign. I'm so happy i got to see this film in the Cinema! Its safe to say 2013 was an incredible year for films! I hope 2014 follows in similar suit. What was the best film you saw in 2013? What are you looking forward to watching in 2014? Shock horror - but I haven't see either Catching Fire or Frozen (yet!). Catching Fire's my favourite book from THG series, and I could probably sing 'Let It Go' in my sleep thanks to a few disney-obsessed friends! 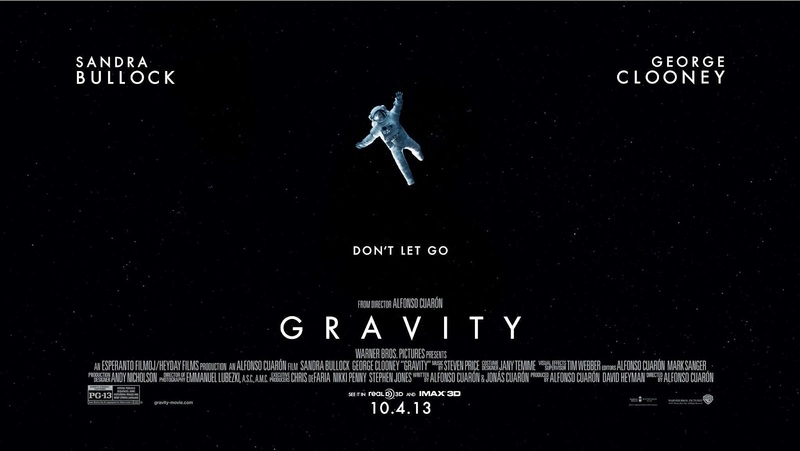 I didn't know that Sandra Bullock is in Gravity! She's a huge girl crush of mine, so it's become a must-see on my 'movies I must watch list' thanks to you! I found your lovely blog through the #lbloggers chat, and can't wait to read more. I can't believe I forgot about HUNGER GAMES. Like one minute I really couldn't wait to go see it and I was literally counting down the days, then next thing I know it is four months later and I'm reading this post and boom. I suspect trolls have been at play here. For a family who watch alot of movies I admittedly have only seen Frozen. But after reading this I may have to hunt out Gravity for a watch! 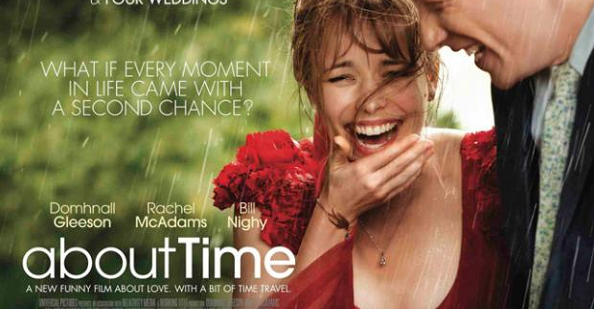 I really liked About Time, I'd see that again! Not seen any of the others in your post, though.